Roust ist ein mittelalterlich angehauchtes Arcade game für den Sinclair ZX Spectrum. Das Konzept gleicht dem bekannten Spiel „Joust“. Im Moment benötigt die Hardware mindestens 128k, aber bald auch mit 48k spielbar. 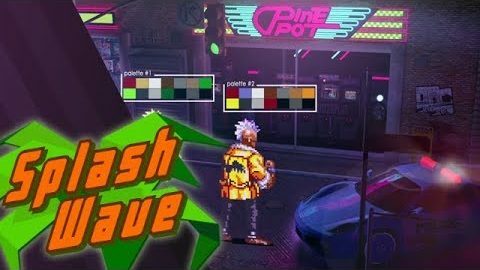 Discover the history of one of the best beat’em ups of all time! Donkey Kong Advanced by ophelius is a remake of the classic arcade game. This is not a rom hack. It’s meant to be more difficult than the original giving players new levels and new challenges. Even though it can be played on your PC, it’s meant to be played in people’s mame arcade cabinets. Mega Man was a game that was so simple and yet so ahead of its time. It defined an entire genre and continues to be considered one of the best titles in video gaming history. But, does its spin-off sequel, Mega Man X fair so well? 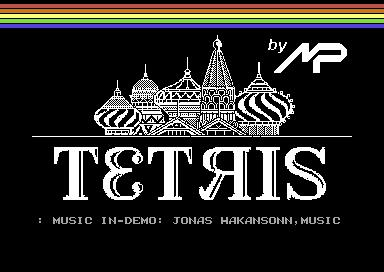 Tetris MP ist eine neue Tetris-Variante von MP Software für den C64. Das Spielekonzept dürfte unseren Lesern und Leserinnen durchaus bekannt sein, weshalb wir uns jegliche weiteren Zeilen schlichtweg sparen. Auf gehts, Blöcke stapeln und wieder verschwinden lassen! Welche Variante von Tetris für den C64 bevorzugt ihr?